According to a latest report, Motorola’s Razr is making a comeback with a foldable smartphone and a $1500 price tag. 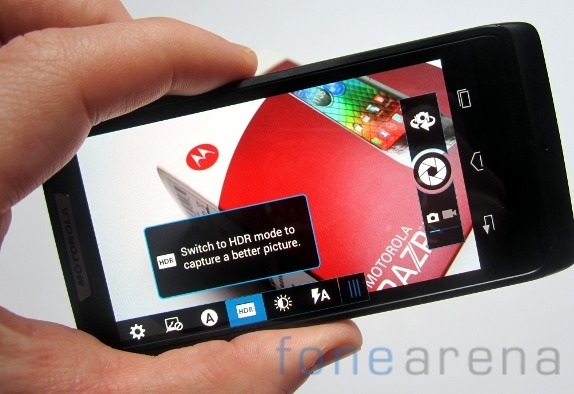 Lenovo is said to be partnering with Verizon Communications Inc. to sell the new Razr device in the U.S. exclusively as early as February. Since the device is still in testing, the timing of its release isn’t final yet and could change anytime. At this moment, there are no details regarding the specifications and other hardware details. It is also unclear if Razr would just borrow the name and use a more traditional landscape folding display or would just follow the original RAZR design. This isn’t the first time we are seeing a Razr resurrection, as the company in 2011/12 partnered with Verizon for Droid RAZR devices without any of the flip phone design. According to the report, the company is looking to manufacture over 200,000 of the new RAZR phones, which is quite optimistic for a $1500 phone. Would the resurrection of RAZR help Lenovo boost its brand image? Only time will tell.